Although Osprey has been making a quality hip pack for years, it wasn’t bike-specific. 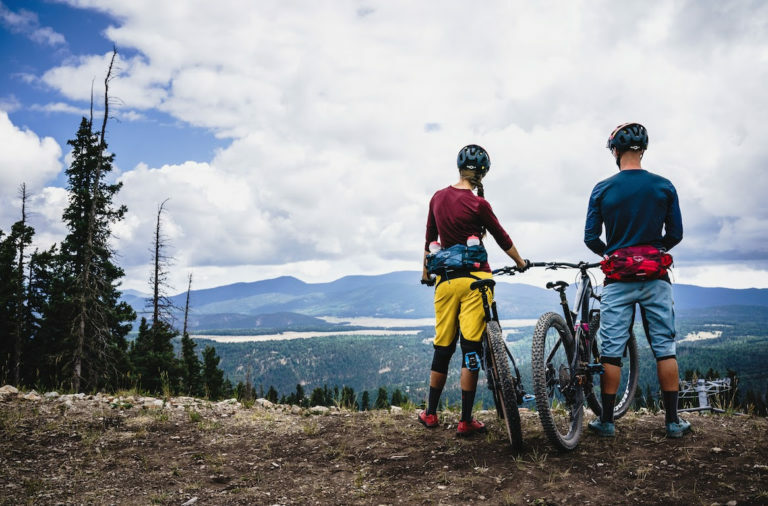 That didn’t matter to a lot of mountain bikers, but in the name of progression, Osprey now has two lumbar packs that are fitted and functional for riding. Jeff Barber covered the first look at the packs at last year’s Interbike, and now both are live on the Osprey site and ready to ship. The Seral and Savu differ a little bit. The Seral is a full-on hydration pack with a 1.5L reservoir and magnetic hip belt bite valve, so that the hose stays close to the rider when it’s not in use. There’s also direct access to the reservoir with a zipper. The total pack volume is seven liters. MSRP is $85, and the pack is available for purchase now at REI. 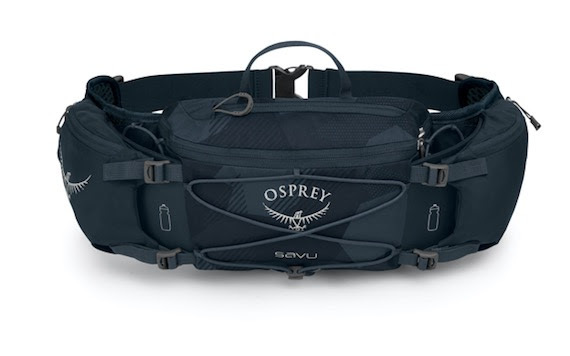 The Osprey Savu. Louis Arevalo for Osprey. 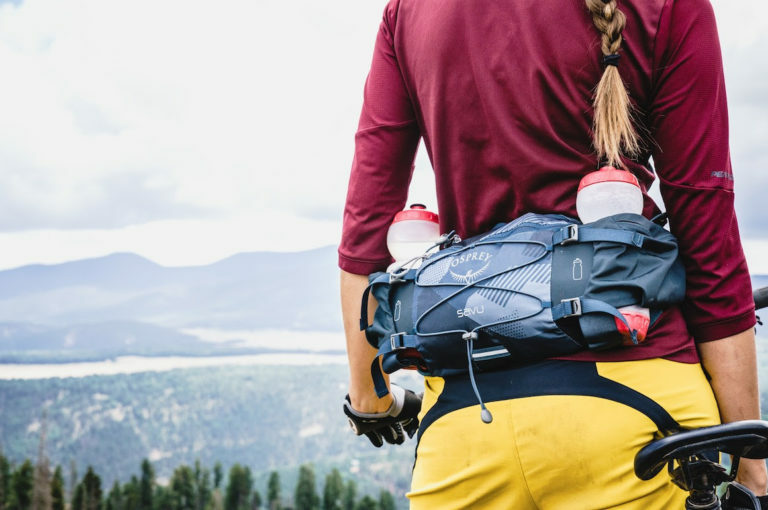 The Savu is a four liter hip pack with water bottle storage, rather than a reservoir. The Savu might be a better fit for those who like to take a bottle or two with hydration mix in one or both, rather than submitting a hydration reservoir to a tedious cleaning process. MSRP is $55, and the pack is also available at REI. 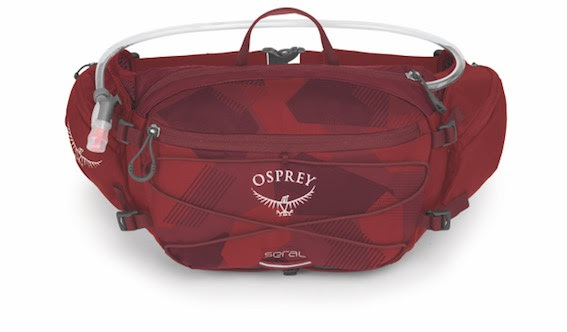 See the packs on the Osprey website.